These are the instructions to update Samsung Galaxy Note 4 SM-N910C smartphone to Android 5.1.1 Lollipop. 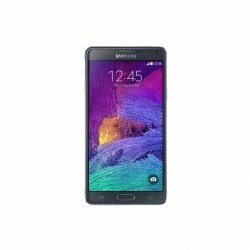 You must have the Samsung Galaxy Note 4 with the model number SM-N910C to follow this guide. Any other model number will probably get bricked if you follow this guide. You can always check what your model number is by tapping on the Note 4’s Menu > Settings > About Device > Model Number. You must have a Windows computer in order to follow this guide. You cannot flash the firmware using the Odin flash tool unless your computer is running Windows. Download the Samsung USB Drivers  for mobile phones from our USB Driver page. Anyone who has not updated the drivers recently should do that before starting the guide. Enable the Developer Options on your Samsung Galaxy Note 4 smartphone by tapping over the Menu > Settings > About Device > Build Number. keep tapping that Build Number and it will say you are using the device as a developer. Now that Developer Options is ready. Enable the USB Debugging Mode from the Developer Options on your Note 4 device by tapping on the Menu > Settings > Developer Options > USB Debugging Mode. Any device that has root access should update manually the same way as below and not accept OTA notifications. Once you apply the steps below, your Note 4 will no longer be rooted and you can accept OTA notifications in the future. That only changes if you decide to root the device after applying this update. Download the Android 5.1.1 Lollipop update for the Note 4 N910C from this link . Download the Odin flash tool for your Note 4 from this link . Extract the files to the desktop of your computer by right-clicking and selecting the “extract here” option. Press the Power button on your Note 4 device once and select “Power Off” from the Device Options menu. 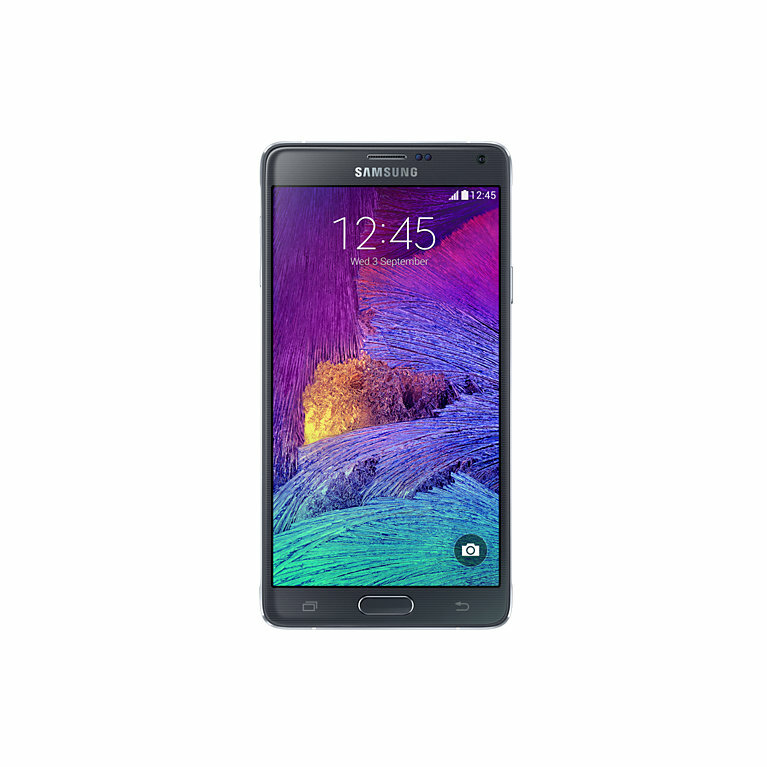 Boot the Note 4 in download mode now by pressing the Power + Home + Volume Down buttons. Let go of the three said buttons and just press the Volume Up button by itself when it says to do so on the display. Connect the Samsung Galaxy Note 4 to the computer with the USB cable you use to charge the battery on your device. Click the PDA button and upload your firmware file from the desktop — you need to have extracted it and only once. Do not change any of the default settings from the Odin flash tool user-interface; download afresh copy if you need it. Click the Start button from the Odin app on the computer and it will now flash that Android 5.5.1 firmware file on your device. Wait until the Odin app on the computer gives you the pass message and your Note 4 device reboots before you unplug from the computer and close down Odin. You should find your Samsung Galaxy Note 4 SM-N910C is now available to be rooted on the CF-Auto-Root tool by Chainfire if you want to customize your device.